Since my brush with “Iron Man” star Robert Downey Jr. at the red carpet event at Tribeca for The Avengers, I have been obsessed with the movie Iron Man. 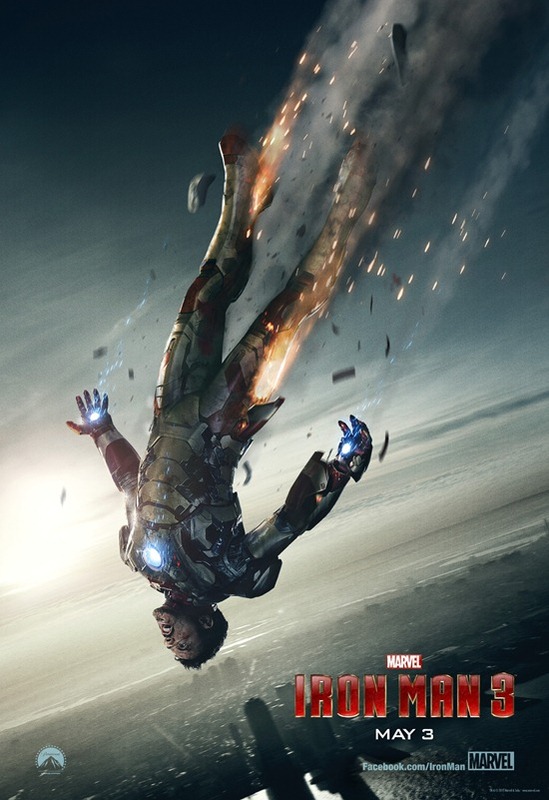 I love Tony Stark’s sarcasm and confidence… and I’m so freakin’ excited to see Iron Man 3! For now I have to live with just this tiny clip…. That looks scary to me! Oh, my hubby will be thrilled! He loves Iron Man and this one looks good (at least from what you can tell in a 14 second clip! ).